Combining breathtaking adventure with total relaxation, this package includes five scuba dives, plus a 90-minute massage. Be amazed by the incredible array of marine life present at Hadahaa, as you dive to explore the colourful underwater landscapes. 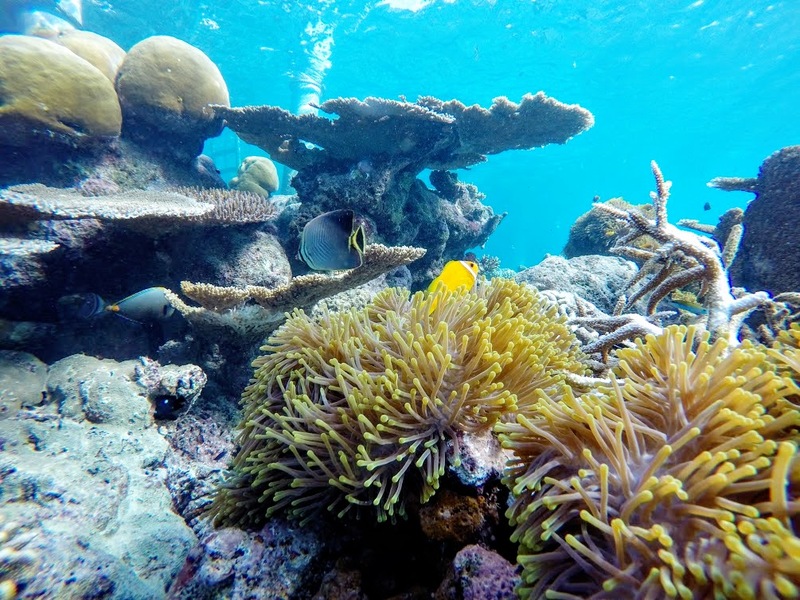 Five dives give you the opportunity to take in a number of different dive sites, with dolphins, whale sharks, turtles and of course a dazzling variety of reef fish and shellfish all making the areas around Hadahaa their home. And when the adventure is over, relieve your aching muscles with a 90-minute massage at the serene Vidhun Spa. Ease into tranquility with aromatherapy oils, calming massage techniques and the awe-inspiring memories of a diving experience like no other. What could be better than a sunset sail on a traditional Maldivian fishing Dhoni, learning the ancient techniques of fishing with just a hand line, hook, sinker and bait? When you return to the island, our culinary team will prepare your catch at your liking. On the next day, perhaps an indulgent 30-minute hand care spa treatment. Vidhun Spa’s skilled therapists will knead and pamper your hands back to their baby-soft best – surely the most luxurious way to fish. If you’d like a couples’ sailing experience that’s anything but plain, allow Park Hyatt Maldives Hadahaa‘s team to guide you on a half-day yacht expedition into sheer bliss followed by a romantic two-hour spa treatment that’s tailored for two. Taking in the stunning sights of the Maldives’s pristine white sands and crystal blue waters, this enchanting yacht getaway combines the romance of sailing with the idyllic views and atmosphere that only the Maldives can offer. Once you’re back on dry land, step into the Vidhun Spa and experience the signature Relaxing Romance package in a private spa villa designed for couples, incorporating massage and an aromatic bath for pure, indulgent pleasure. Experience the exciting sustainable seafood extravaganza with our international culinary team that serves fresh and timeless flavors in a stunning setting at The Island Grill. Sample the fresh regionally-sourced seafood, choose your own catch of the day from the display and allow our chef to prepare on the grill or wood burning oven to its perfection. Prepare to be thrilled with our “five star fish market” for a heartwarming dining experience. 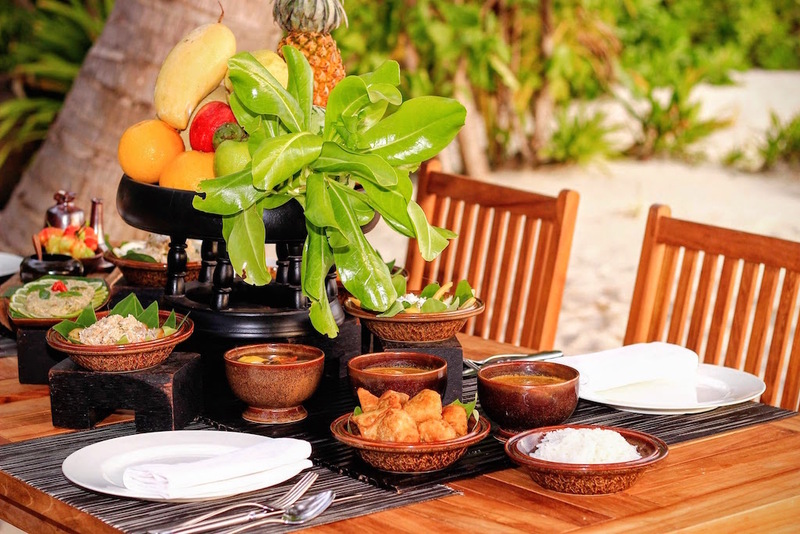 Indulge in a sumptuous buffet featuring cuisine from different parts of the region prepared by our dedicated international chefs on Hadahaa beach. 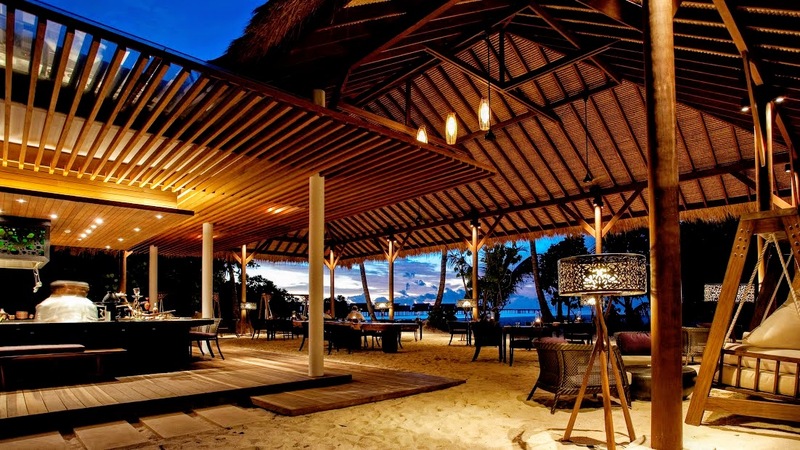 Let the Maldivian sunset be the backdrop of the evening before you will dine under the stars. Sample a wide variety of regional dishes from India, Middle East, Sri Lanka and Maldives with the sand between your toes – a truly relaxing Maldivian experience you should not miss whilst in the Maldives. 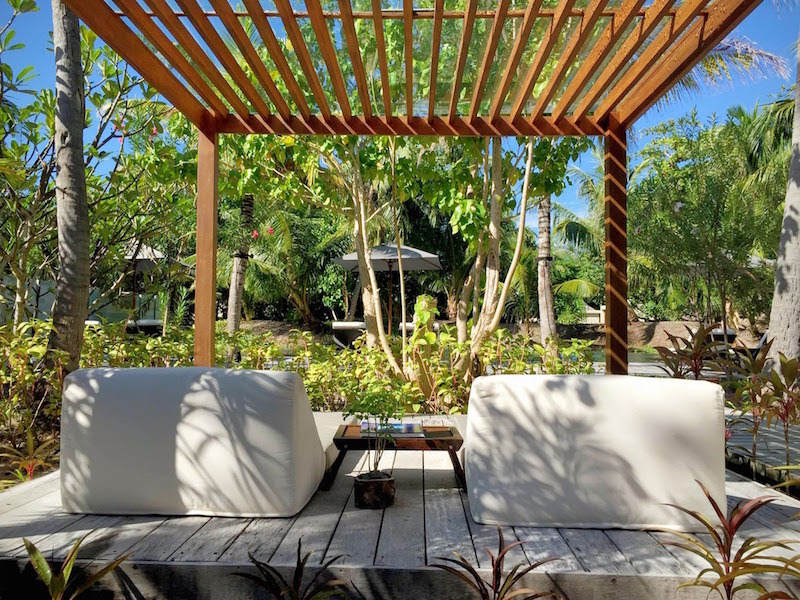 A remarkable experience on an island getaway. 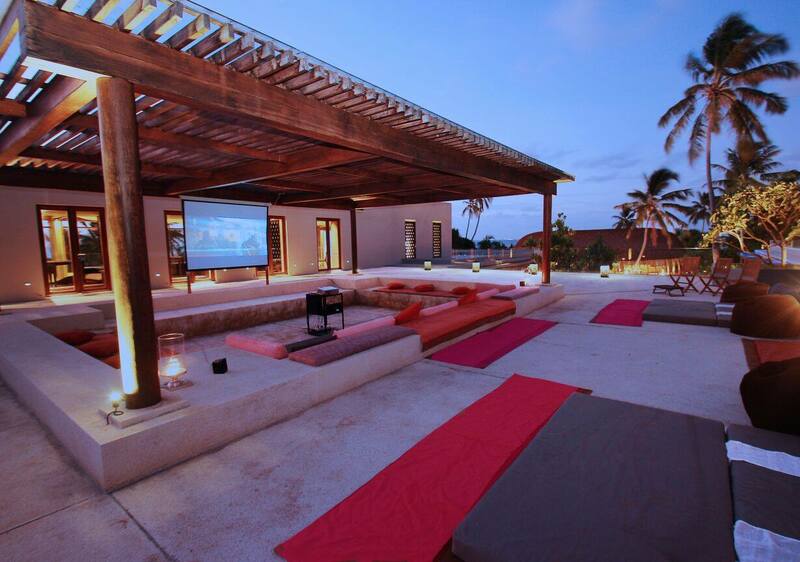 Come together in a beautiful setting on the rooftop, a unique way to enjoy a favorite movie with your loved one in an open-air cinema. You will get all the things you love about going out to the movies, including popcorn, sandwiches, burgers and finger food. A non-alcohol drink is also included during the show. A private experience can be arranged on request with three course light snack menu.